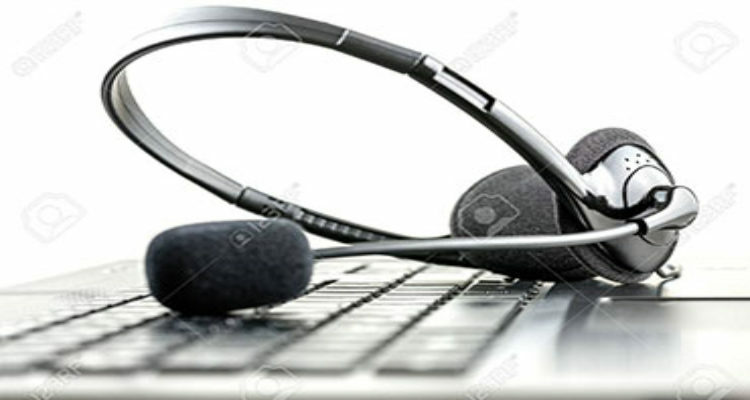 BIGTEL IT SOLUTIONS PVT LTD is a residential BPO; Business Process Outsourcing Company.Our Current Strength is 300 + Seats and we are going to expand to around 600 Seats in the near future and we primarily work on target-oriented outbound processes. Through our responsibility and compelling usage of assets we are continually the No 1# player in the telecom Sector.The owner or director of Big Tel IT Solution Pvt ltd. Mr. AKSHAY KHULLAR is working with Value One from last 6 year and use bulk SMS Service and Voice SMS Service continually. The Bulk SMS Service and Voice SMS Service are so effective and more helpful for BPO Industries The BPO Company can send the information to more and more people.